Koko Head Terraces are located just east of Lunalilo Home Road beginning near the Hawaii Kai Library, extending past Kalani High School and to Hawaii Kai Drive. 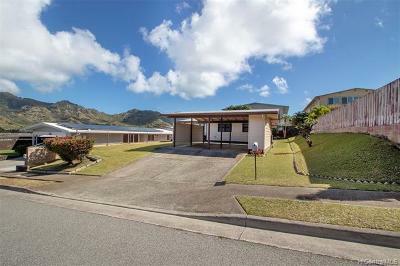 This is a great neighborhood, close to Koko Marina Shopping Center and adjacent to the Koko Head Regional Park. The majority of Koko Head Terraces' homes were built between the mid 1960's and the early 1970's. Some homes have been demolished with newer houses replacing them, so here and there we see a Koko Head Terraces house built in recent years. From Honolulu, take the H-1 freeway eastbound and continue as it merges onto Kalanianaole Highway (72). Turn left at Lunalilo Home Road and and turn right at Kaumakani Street (next to the Hawaii Kai Library) or Anapalau Street, a little further down the road. From Kailua and Waimanalo, drive east on Kalanianaole Highway, past Hanauma Bay. 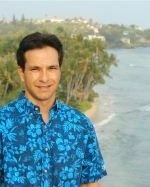 Reach the intersection of Kalanianaole Highway and Waimano Home Road and turn right, then make another right at Kaumakani or Anapalau.